Large-format landscape photographic prints for sale for residential and commercial interiors. Prints are museum-quality, using archival pigment inks on high-end fiber-based papers. They are printed in limited editions and can be signed on the back or shipped with a signed certificate of authenticity. International shipping available! To purchase a print, please get in touch! "Hrafnarbjargafoss, Iceland", 28"x61", edition of 3, in a collector’s office in Chelsea, NYC. 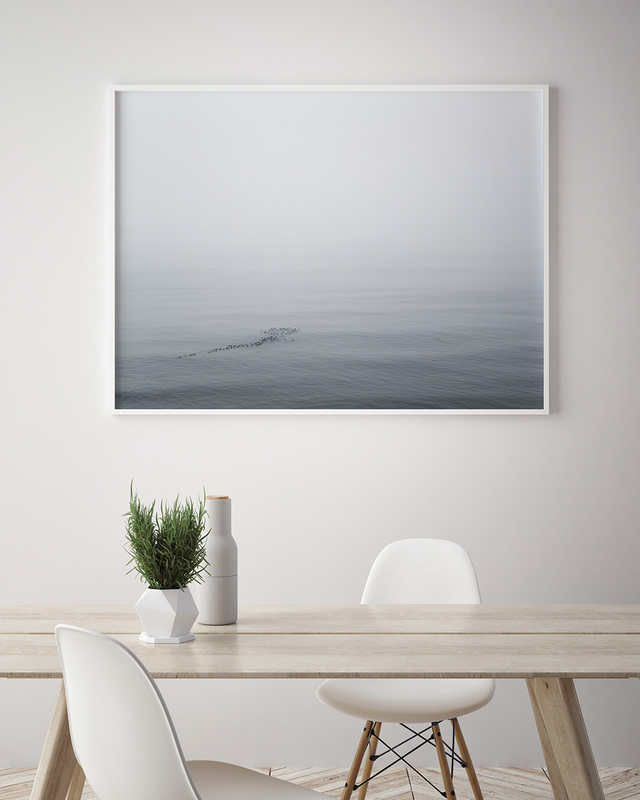 "Icebergs (Jökulsárlón, Iceland)", 24"x30", edition of 5, in a collector’s home. Select prints available through ARTI.NYC gallery at 1stdibs. Prints are 52”x39” and 24”x18” (editions of 10) and face-mounted onto plexi. Ships ready to hang! 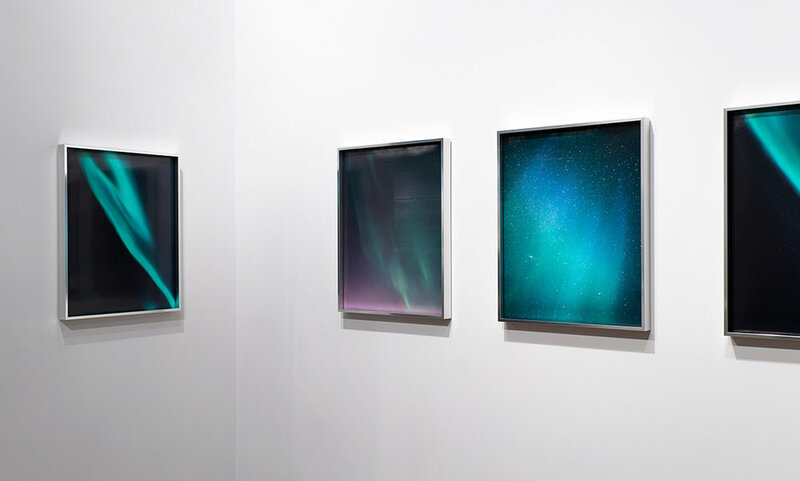 Installation views of Aurora and Wave prints at Flat File Art.